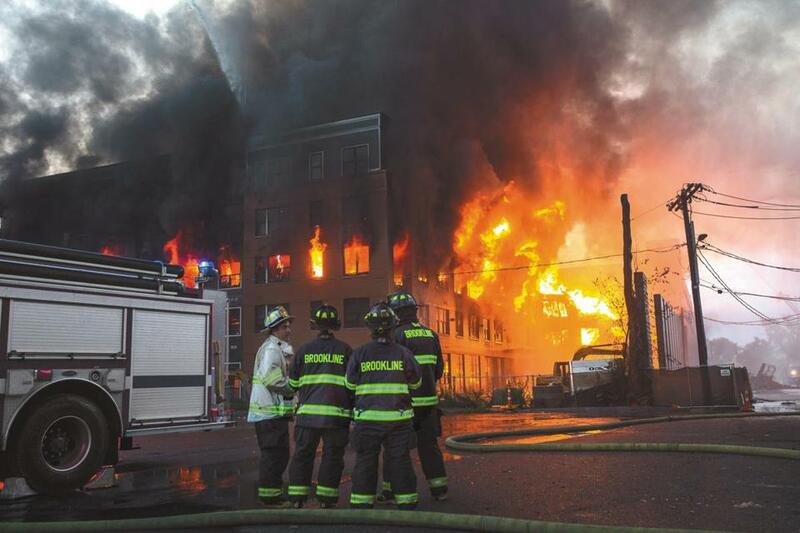 Authorities investigating Sunday’s massive fire in downtown Waltham are asking for the public’s help in determining the cause of the blaze. The 10-alarm fire burned through a luxury apartment complex that was under construction at 20 Cooper St. The fire was extinguished Sunday, and two firefighters were injured in the effort. 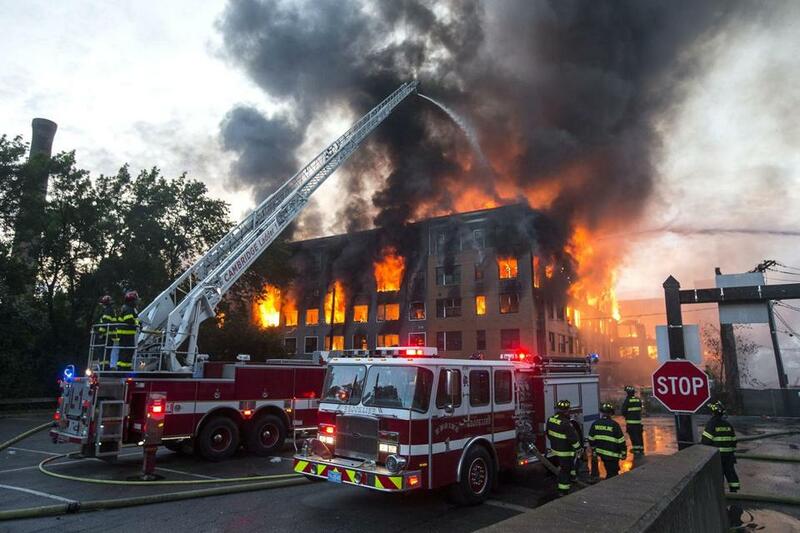 The blaze also brought the apartment complex’s wood-frame building plan into question, following a similar recent incident at an Ashmont apartment building in Dorchester that was also constructed around wooden framing. The Waltham fire is still under investigation by town police and fire departments; the Bureau of Alcohol, Tobacco, Firearms, and Explosives; and State Police assigned to the office of State Fire Marshal Peter J. Ostroskey, who on Wednesday asked the public for help in the probe of the blaze. 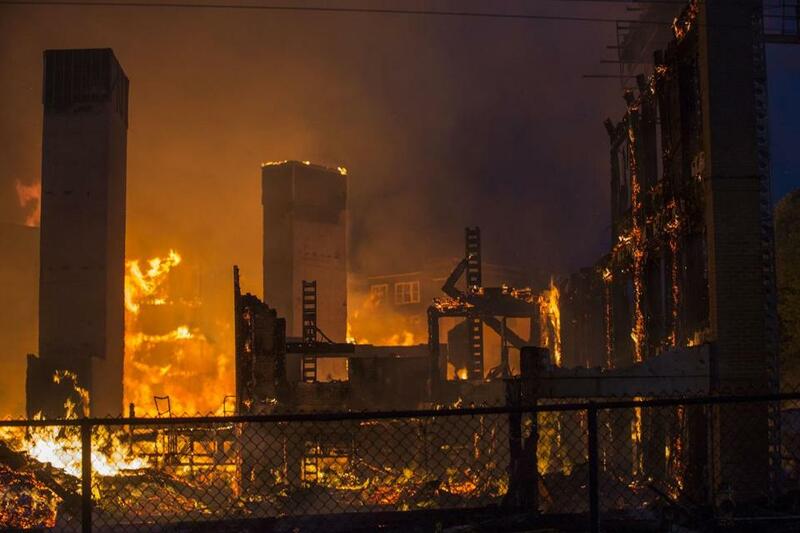 “The fire resulted in the complete loss of the 264 unit apartment building as well as exposure damage to at least two other structures and more than 20 motor vehicles,” James A. DeSimone, a spokesman for the fire marshal, said in a press release. “Anyone with photos or video of the fire at its earliest stages is asked to call the Waltham Fire Department at 781-314-3700,” DeSimone said. While the cause of the blaze remains uncertain, Waltham Fire Chief Paul Ciccone had previously stated that it did not appear to be suspicious.